A reputable moving company is not just a phone number, three muscular guys and a truck. Do not simply look up moving services company on the Internet, get a price and hire them. It’s OK to do that for estimates but once you decide on a company, be sure to visit their physical location. This simple step will tell you a lot about the company well before they show up at your door on moving day. The Better Business Bureau is an excellent resource for any person getting ready to move. While the BBB has no enforcement capability after the fact, they keep excellent, detailed records to help consumers make an informed decision about companies before any problems arise. Checking is free and can save you a lot of aggravation on one of the most stressful days of your life, moving day. 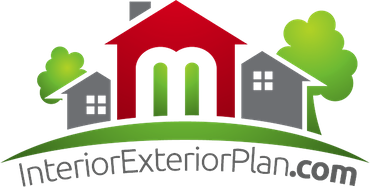 Excellent customer service is another benchmark you can use to find a reputable moving services company. Before the actual move, are they courteous and professional on the phone, are they on time and responsive in giving a price estimate and do they follow up on your inquiries as if they really want your business? If the answer is no to any of these questions, move on to the next moving company on your list. Regardless of how careful you are when checking out a moving company, some unscrupulous people are better. They will say and do all the right things to get your business but then not deliver the goods. These fakers are often difficult to detect by the unwary or the too trusting. Nevertheless, there are two items that disreputable companies cannot fake, their license number and their proof of insurance. 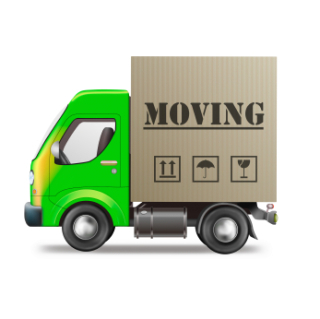 These items are costly and are only procured by the very best moving companies. Be sure to check and confirm via telephone with the appropriate state agency and insurance company that a moving company’s license and insurance are current and in good standing. After all the previous steps, you should have a pretty good idea about the merits of deficiencies of any NYC moving services company. Still, it doesn’t hurt to take one final step and check with some of the company’s recent customers. Every company has trouble with the occasional, difficult customer but any superior moving company should be able to give you a list of five or six customers who are thrilled with their services. Moving day is stressful enough without the added aggravation of an inept or inexperienced moving company. A little forethought and some preparation can go a long way in finding the right moving company to fit your needs. Be sure to do your homework up front and you can look forward to your new home without worrying about your furnishings and valuables.